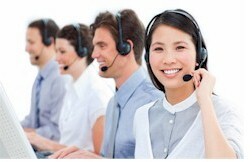 Automatic call distribution systems are the heart of inbound call centers. ACD systems are call routing programs for incoming calls and can be even used to route calls originated by our predictive dialer to the next available agent. Our PACER phone system comes with a complete automatic call distribution system for call routing. 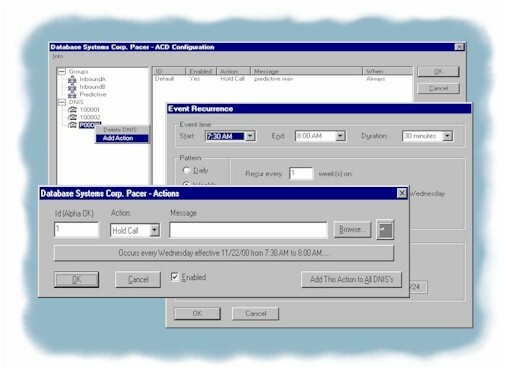 PACER's ACD system and automatic call distributor can route calls based on the dialed phone number (DNIS) and the time of day. Additionally, the PACER IVR system can intelligently route calls using complex conditional logic. The PACER conforms to way you do business.